Advent means "the arrival" or "coming". 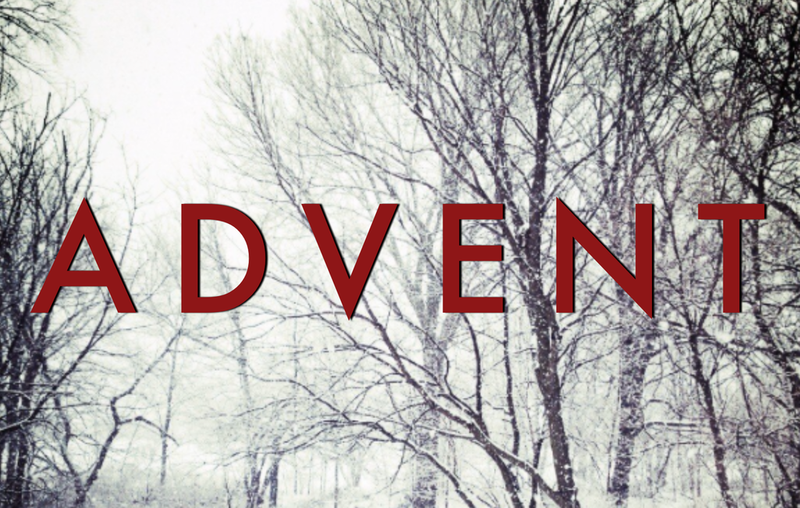 Our Advent series is celebrating the four weeks leading up to the coming of Jesus. The series is a four-part look at the story of the arrival of Jesus. We start in the Old Testament with God's people's in need of His arrival, then what His arrival looked like in His birth, His life, and His death. Finally we see what His resurrection and second coming or second Advent will be like when Jesus returns as a glorious King.